Last month, our Physician Services team shared a list of “vital signs” that practices can check to evaluate the ongoing health of their operations. Today, we will share some of our collective experience in leading Employed Provider Network (EPN) turnarounds or rapid performance improvement projects. The items listed below are root causes or characteristics that we commonly see in organizations that require more than just an annual exam. Provider burnout or dissatisfaction is one of the most prevalent issues we address when working with EPNs to improve performance. A lack of provider engagement can stem from many issues, some of which are listed below. During EPN turnaround initiatives, our Physician Services team specializes in working closely with providers, staff, and leadership on the ground to help support change management. Many organizations that require such support have significant gaps related to usable data/analytics, clear strategic objectives, and/or consistent operational accountability. Critical performance indicators are not shared or understood leading to limited trust in data and even more limited action or accountability. Previous improvement efforts have halted or yielded minimal results, becoming another ”flavor-of-the-month” initiative; causes may include limited attention or follow up from leadership or critical stakeholders; team members are often unsure of results or next steps. In today’s medical practice environment, many large EPNs have achieved their size and scale through acquisition. Bringing disparate practices together under one umbrella can often lead to many variabilities, and, unfortunately, incentives for performance may not always align between each practice and the broader EPN. Provider compensation is inconsistent with productivity levels relative to the market, and production incentives may not fully align with reimbursement contracts. Incentives for quality of care at the local level do not align with those at the EPN level or with value-based care arrangements. Inconsistent expectations for similar jobs or leadership roles across different locations and specialties, often leading to redundant roles or inefficient organizational structure. 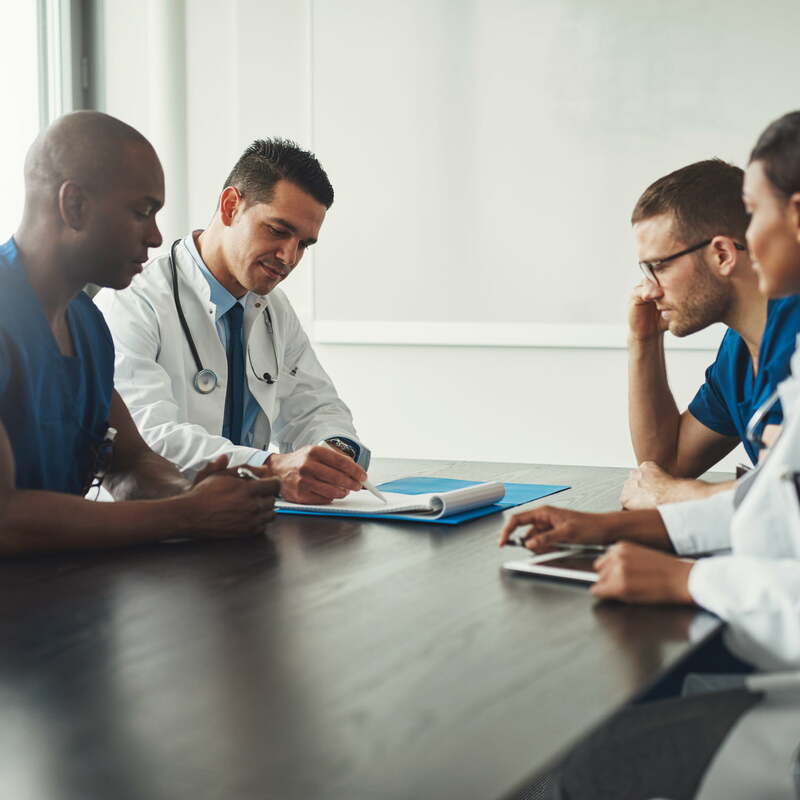 Policies are not applied equitably across departments, specialties, or clinic locations, which leads to confusion, dissatisfied team members, and additional inefficiencies. Significant performance or service access gaps occur between practices in the same or similar specialties. Lack of collegiality or communication between practice leaders and providers. Let us know your thoughts on these issues and if you might be experiencing similar concerns within your organization. We’d love to hear how you may be addressing some of these matters to ensure long-term EPN success. If you’d like to learn more about how our team physician services can support your EPN, please contact us today.